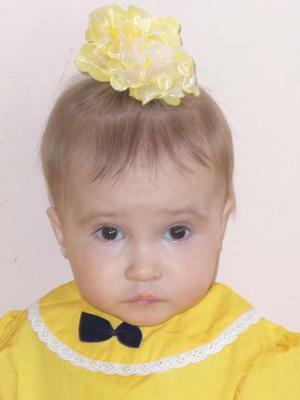 There are many babies and toddlers in RU who are registered for international adoption. However, they cannot be adopted by Americans at this time. If you are outside the US and are not American, please use the contact form indicating your country, as well as the gender and age of the child you hope to adopt. Updated photolistings will be sent to you. 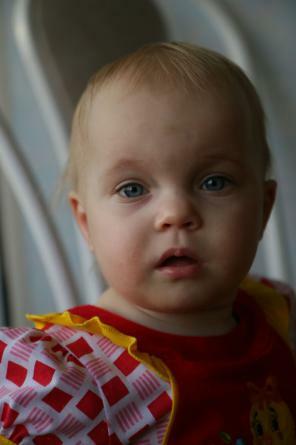 The babies and toddlers have a confirmed HIV-positive diagnosis. They have access to good medical care. There are many others waiting, these are just a few. Please use the contact form for additional info. Character hair brown, eyes blue. Calm, smiling, she loves the attention of an adult. Lying on his stomach, holding her head, flips, grabs toys, treats them. Smiling in response to emotional communication with her singsong coo. This is an active, sociable, inquisitive little girl. She is very attracted to people like children and adults. 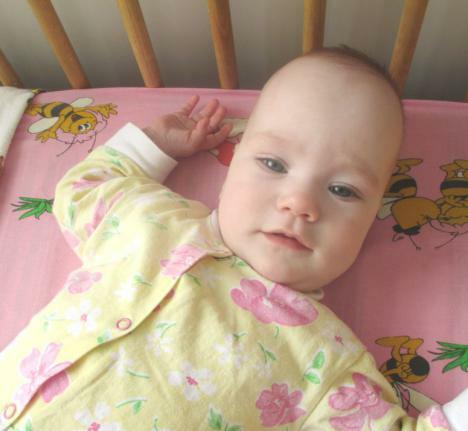 Sleep and appetite Darinka good girl develops in accordance with the age, enjoys playing with toys, rocking a doll. She is developing according to her age. She sleeps soundly and eats fine. She is a serious and thoughtful girl.